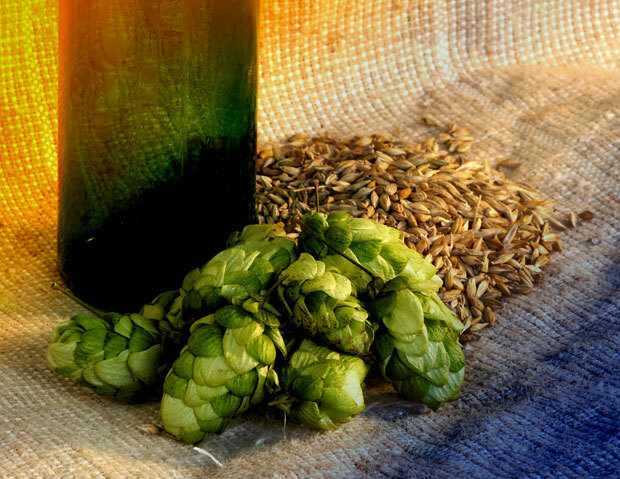 Made in Italy also for craft beers. 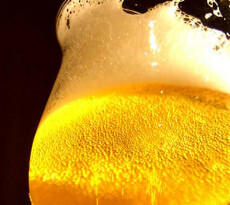 Yes, because italian beers quality is very increased in this last years insomuch as we colud define an italian beer style. Biodiversity and terroir are the keywords along with wine culture. chestnut beer like CastagAle of Birra del Borgo (Rieti) made with chestnuts smokeed dried on chestnut wood. Chestnut beers are usally seasonal one and with a soft mouth feel. honey beer like Punto di Fuga of Civale Brevery (Alessandria) brewed with Piemonte acacia honey and new zelander hop to refresh its taste. beer aged in wine bottles inspierd by britannic barley wine. This kind of beer has a deep complexity confered by the barriques and its balance is very colse to a liqueur. An example? 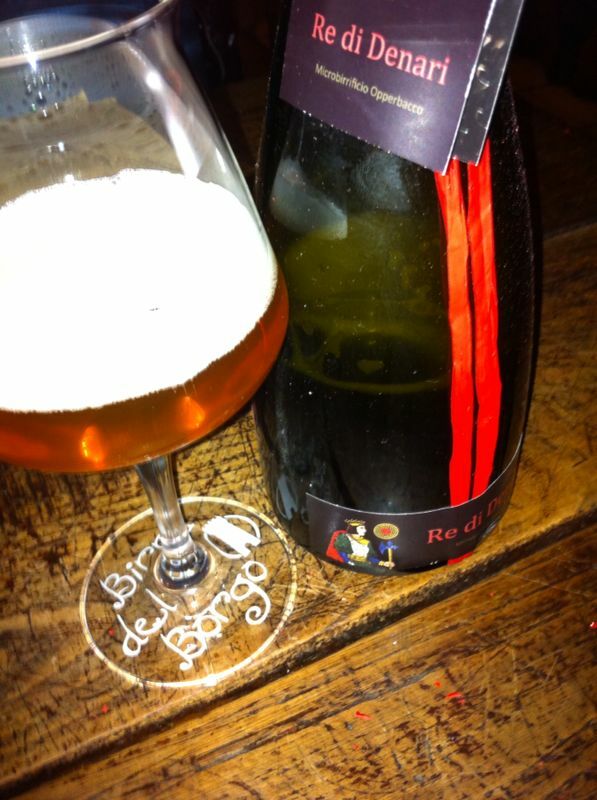 Terre of Baladin, a beer aged in wooden barriques, dedicated to red wines italina tradition. But there is also who makes beer thinking over the champagne method like Opperbacco Brewery (Notaresco, Abruzzo) with “Re di Denari”. beer and must like Tibir of Montegioco Brewery (Alessandria) brewed with Timorasso. beer and traditional product. In this style may are inclued all the previous examples, but there are so specific beers that is not possible to calssify. 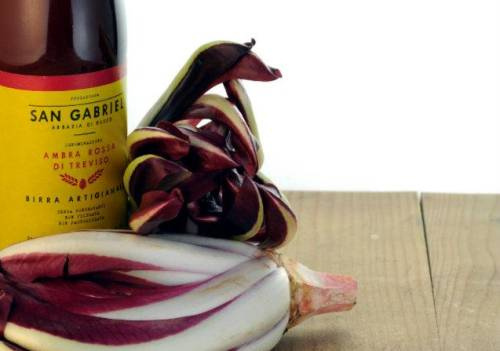 I’m speaking of beers like Ambra Rossa of San Gabriel made with radicchio trevigiano (Treviso), or Blanche de Valerie ofAlmond 22 (Spoltore, Abruzzo) brwed with saragolla wheat. 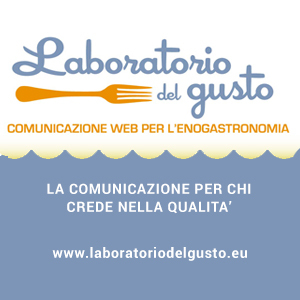 There are still many matters to add, maybe tasting is the better choise to understand our beer style and so this year follow Foodie’s post about “best of italian beer”.